Henri Savall & Amandine Savall – Features of people at work: TFW virus and vaccine: keys to socially responsible capitalism. 5:30 p.m. Reception at Zeitgeist Atrium, 222 E. Superior St.
Véronique Zardet, Frantz Datry & Amandine Savall – Front line management, productivity and development of sales: implementing SEAM in a publicly traded company. Practitioners, researchers and students are invited to submit a presentation or paper for this year's conference. Presentations and papers will undergo a peer review process and are due by March 31, 2017. Topics: Papers and presentations must be about or relevant to the Socio-economic Approach to Management (SEAM). This includes case studies, the theory and practice of SEAM, and comparison of SEAM to other theories or processes. Presentations: Send a summary of the presentation (75-150 words) describing the focus of the presentation. If the presenter chooses, they may write an article after the presentation and submit this for publication in The Theory and Practice of Socio-Economic Management. The paper would then undergo further peer review. Papers: Submit papers up to 4000 words. If after peer review the paper is accepted, then you will prepare a presentation for the conference, summarizing the paper. The paper will be published in The Theory and Practice of Socio-Economic Management. 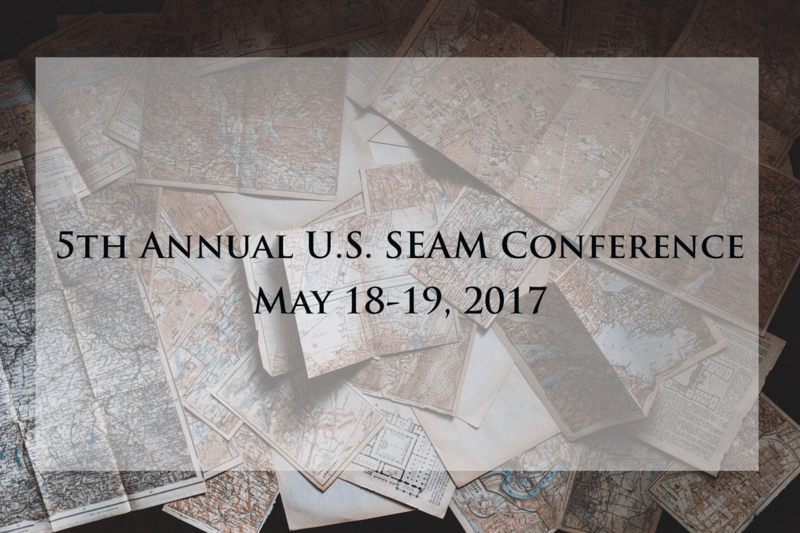 Submission: Papers and presentations may be sent electronically to john@seaminc.com. Submissions must represent original unpublished research or idea that has relevancy to any aspect of SEAM. Submitted manuscripts should be structured as academic papers, in a manner that is in or convertible to Microsoft Word, Times New Roman 12 point font, 1 inch margins and may not exceed 16 pages, double spaced, including figures, tables and references. APA style is preferred. Submissions not conforming to these guidelines may be returned without review. All manuscripts will be reviewed and will be judged on originality, significance, quality of presentation, and interest and relevance to the conference attendees. The official language of the meeting is English. Papers not following these guidelines will be rejected without review. Submissions received after the due date, exceeding the page limit, or not appropriately structured may not be considered.